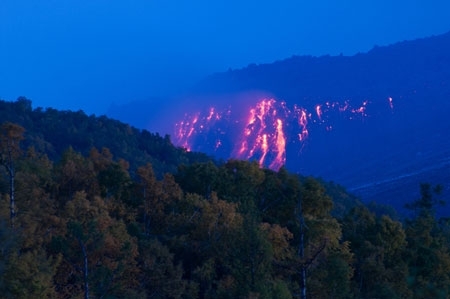 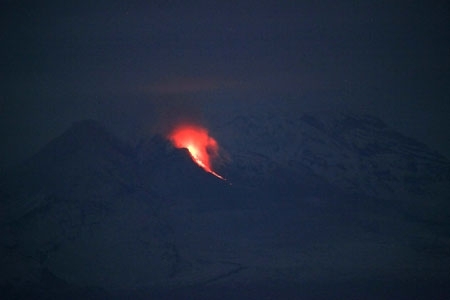 Lava flow of Kizimen volcano on September 25, 2011. 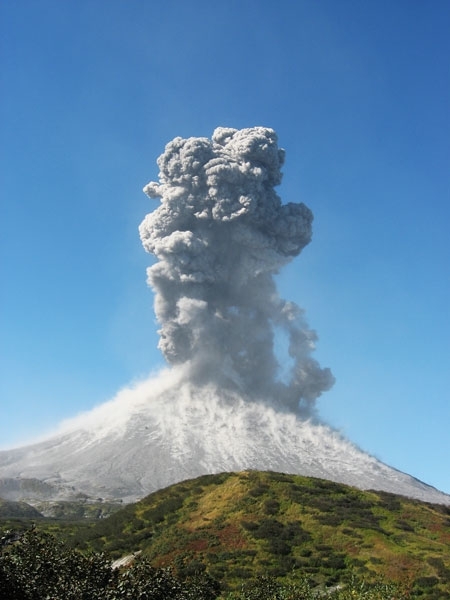 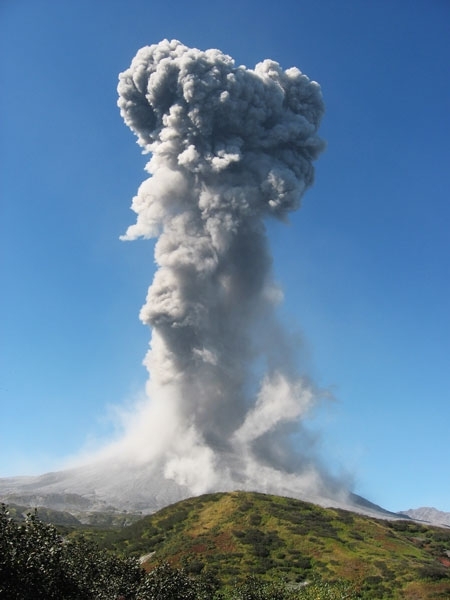 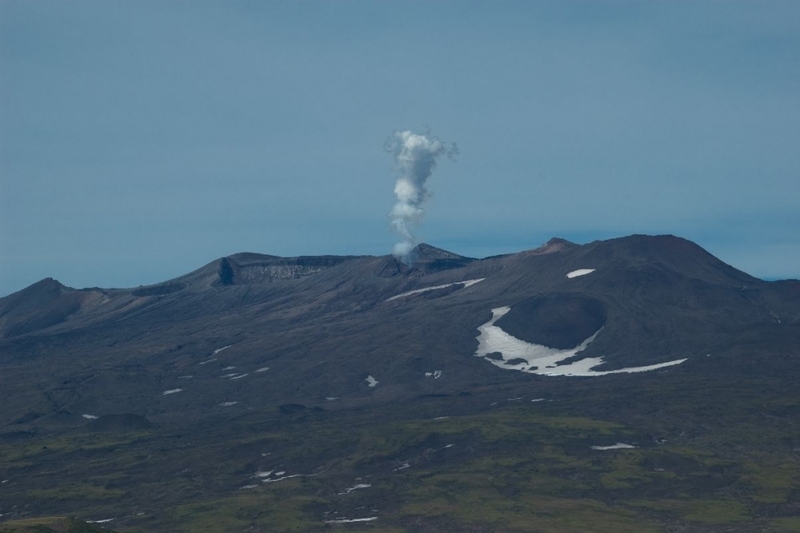 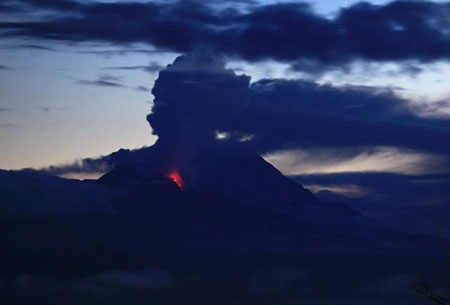 Gas-steam volcanic activity of Kizimen on September 25. 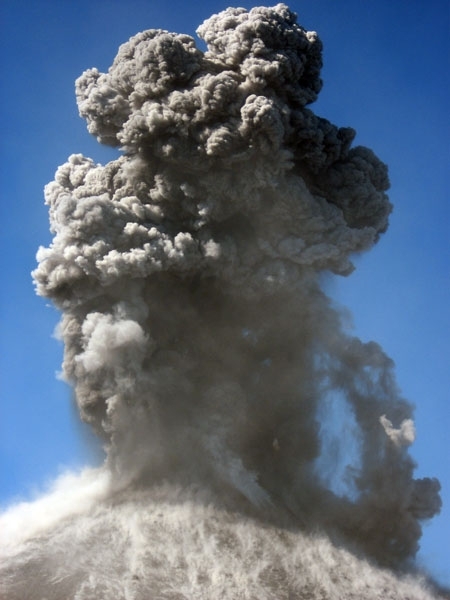 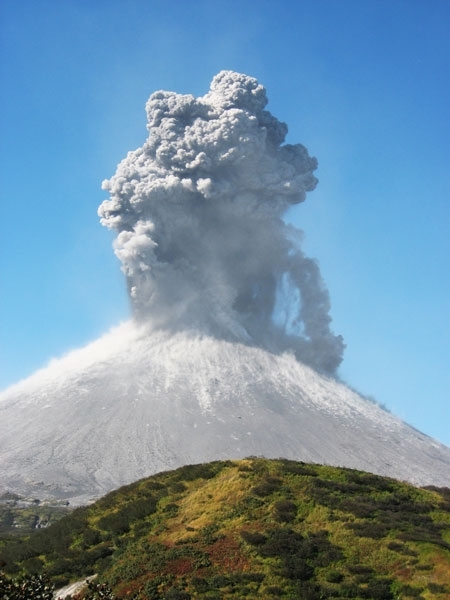 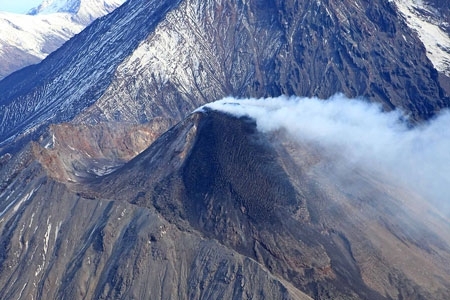 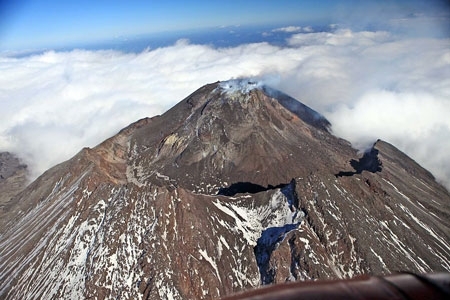 State of the volcano on September 22, 2011. 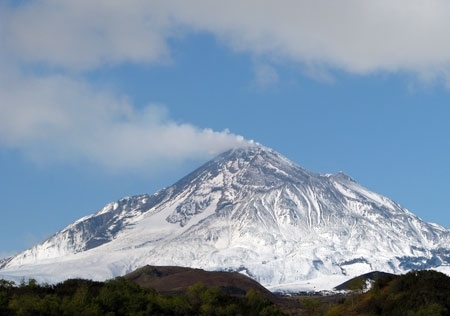 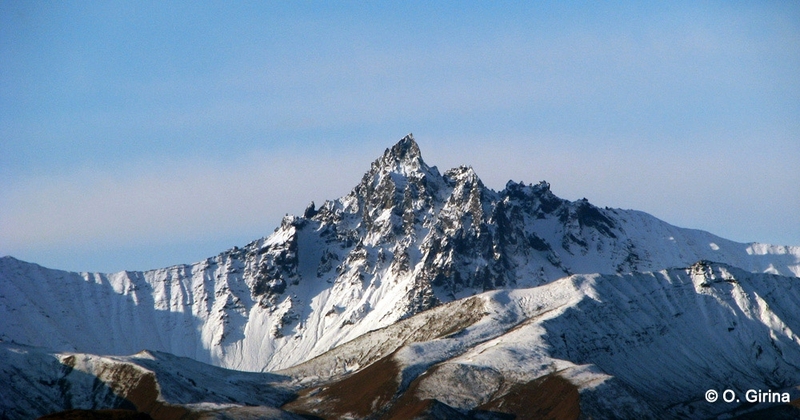 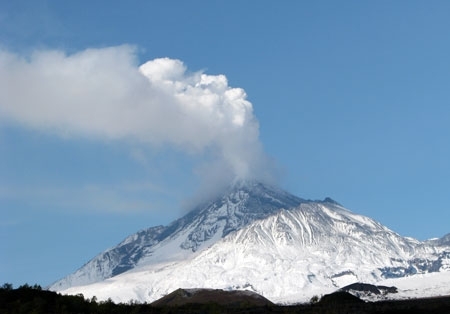 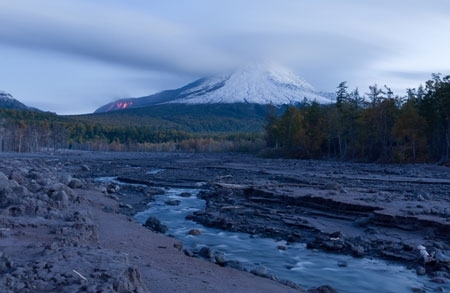 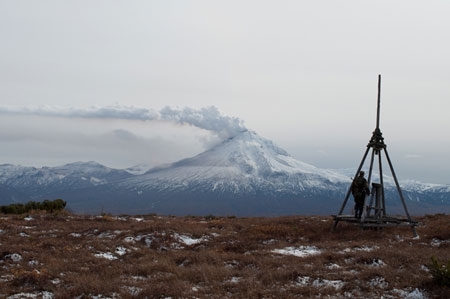 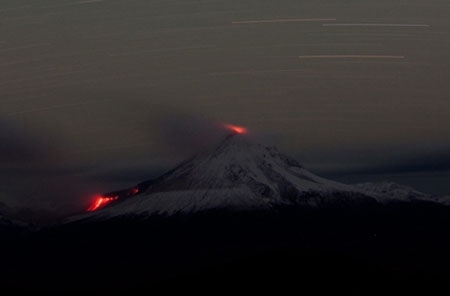 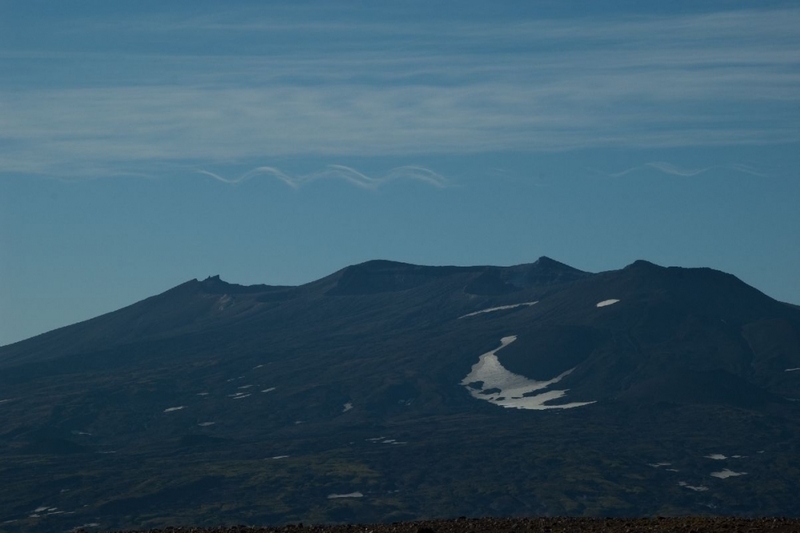 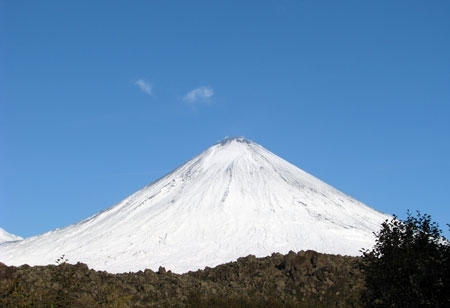 State of the volcano on September 21, 2011. 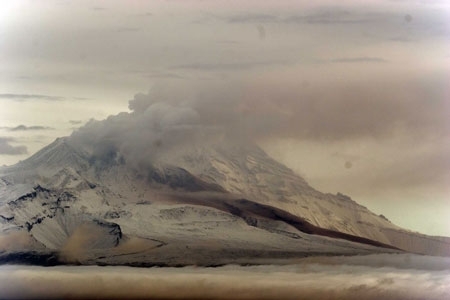 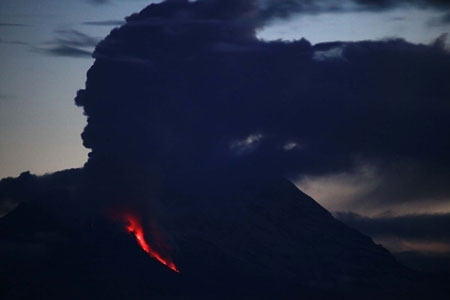 State of the volcano on September 06, 2011.